3D printing just got even simpler. 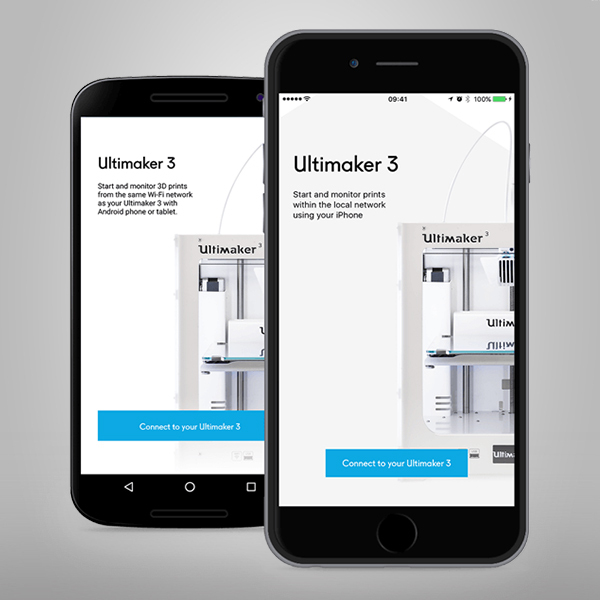 Use this app to start and monitor 3D prints from the same Wi-Fi network as your Ultimaker 3. Your streamlined, future-ready 3D printing experience is just one tap away.